This 14.25-inch glass lid, fits the 14.25-in. Skillet, 14.25-in. Paella Pan, and 14.25-in. 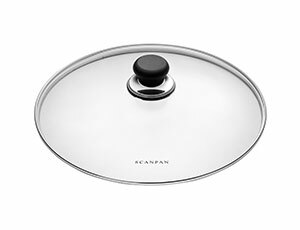 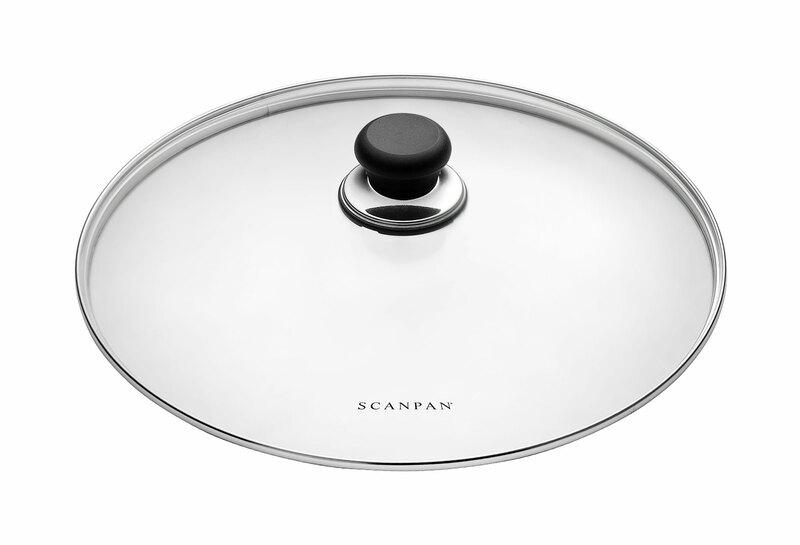 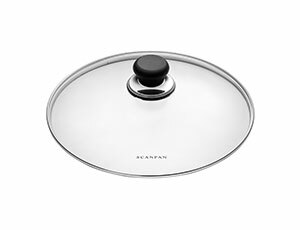 Wok on all Scanpan collections.